Emily Modrowski is a plus size model hailing from Michigan, USA, where she loves to overdose on celebrity gossip and sniff out new gingerful treats to write about for Ginger Parrot. 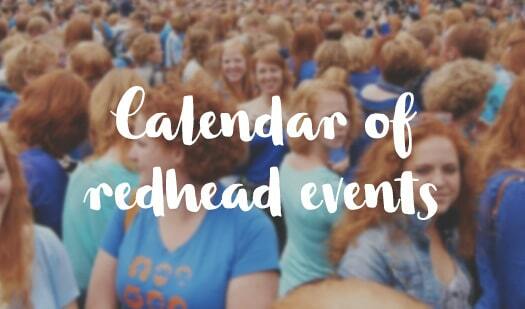 Here’s Emily’s edition of ‘Redhead Recommendations’, our series of interviews with redheads from all over the world, on their beauty product endorsements for their fellow gingers. Sugar scrub wash is a gift from the gods. It is one of my favorite steps in the beauty process. I like to use sugar scrub wash for my face because it makes an excellent moisturizer and it makes my skin silky smooth. 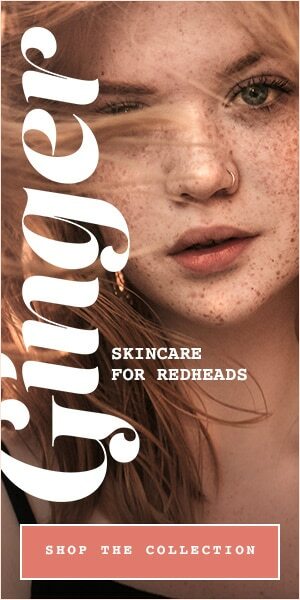 Us redheads have fair skin, so it is nice to find a face wash that is not harsh and can help sooth sensitive skin. I use A Thousand Wishes Foaming Sugar Scrub from Bath and Body Works. 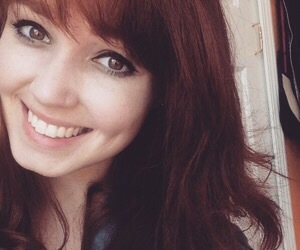 Foundation can be a bit of a problem for redheads. Our very fair skin requires light tones without making us look too pale. 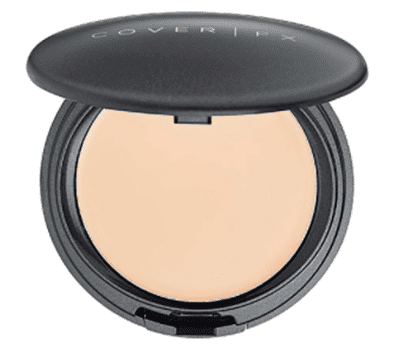 But Cover FX has a foundation that I love in shade N10. It’s easy to use and it goes on very smooth. 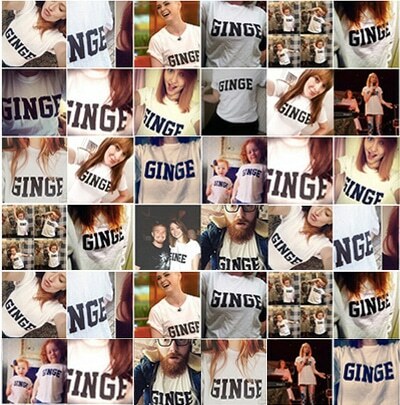 It also is not too heavy so it won’t cover up all those ginger freckles we love so much! Let’s face it, although our copper locks are beautiful, our fiery hair does not always like to cooperate. 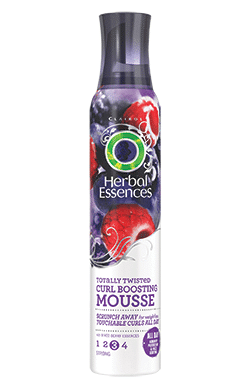 Mousse is a good styling tool for all different types of hair. My hair has natural waves and curls and the Herbal Essences Totally Twisted Curl Boosting Mousse holds the waves really nicely without making my hair too stiff. Bonus: it smells absolutely amazing. I am absolutely mad for lipstick. I think lipstick brings a fun, sophisticated look to any outfit. My favorite that I’ve come across so far is Meet Matt(e) Hughes Long Lasting Matte Liquid Lipstick. It stays on for hours without smudging or fading, is really rich and doesn’t make your lips feel dry. My favorite color is Trustworthy because I think it compliments my skin tone and my hair color nicely. 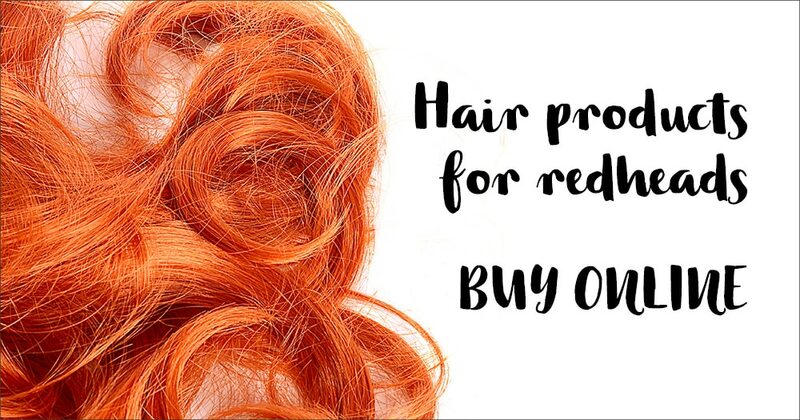 Redheads have very sensitive skin – it’s just a fact. 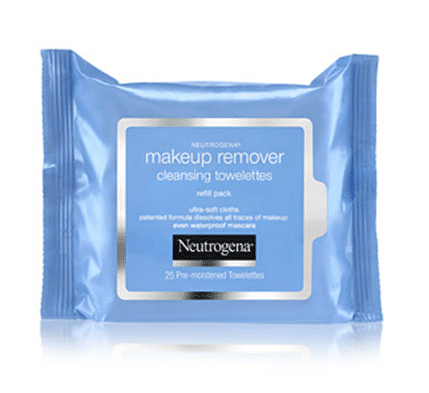 I like to keep my skin healthy when taking off my make up with Neutrogena Make-Up Remover Cleansing Towelettes. These wipes are incredibly soft and sensitive and they make your skin feel refreshed and moisturized.